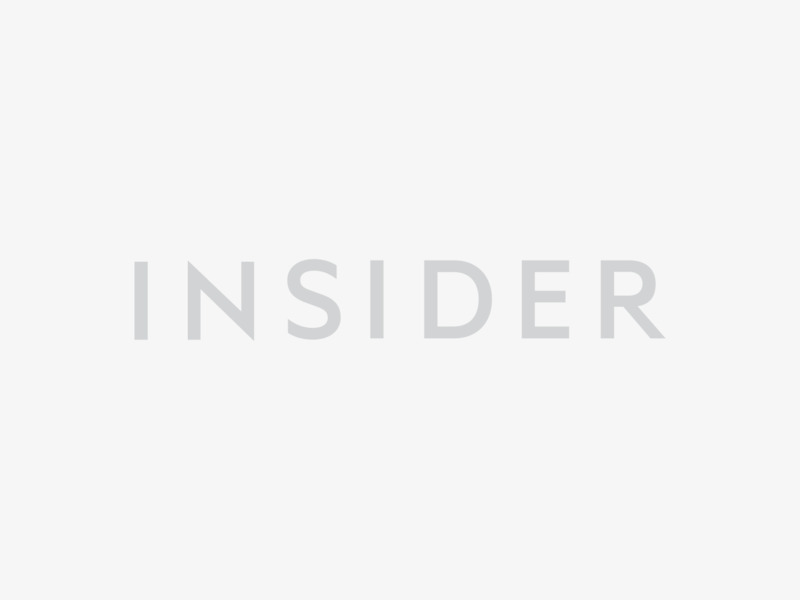 Apple recently announced that it’s expanding Apple Pay to mobile and desktop websites this fall, the same way as PayPal works on most web browsers. Until now, Apple Pay was only available for in-app and in-store, tap-and-pay purchases. Apple’s decision to bring Apple Pay to the web browser market is a no-brainer, if you look at the size of the total transactions taking place on each online payment platform. 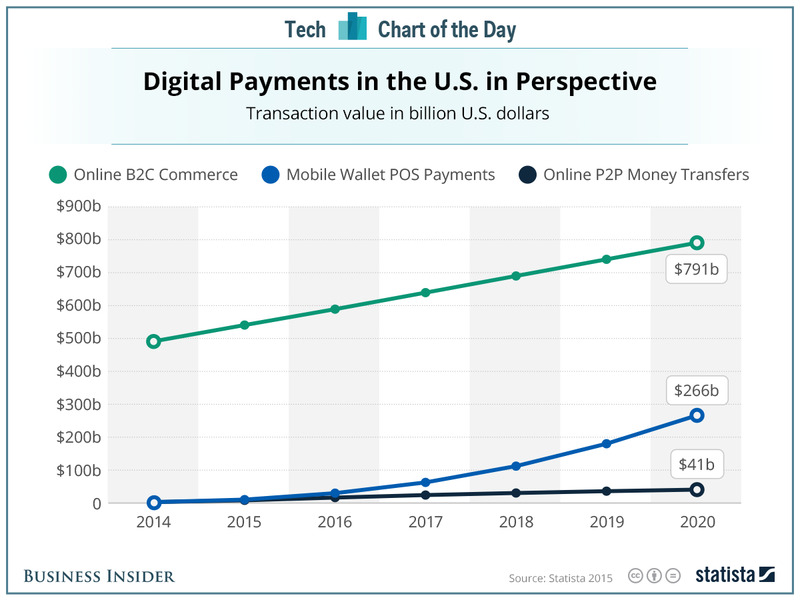 As this chart by Statista shows, the online B2C commerce market, defined as “all consumer transactions made over the internet,” is expected to hit $791 billion in total transaction value by 2020. 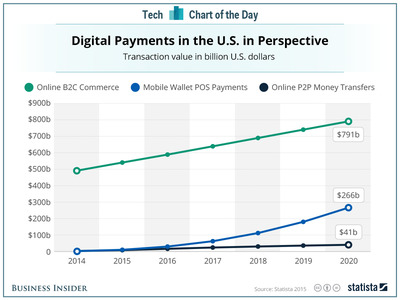 That’s nearly triple the size of the mobile wallet POS payments market, and almost 20 times the peer-to-peer money transfer market. There’s still some work to do for Apple. Apple Pay will only be available through its Safari browser, meaning it will be leaving out a big chunk of the browser market, including Google Chorme’s 60% market share.